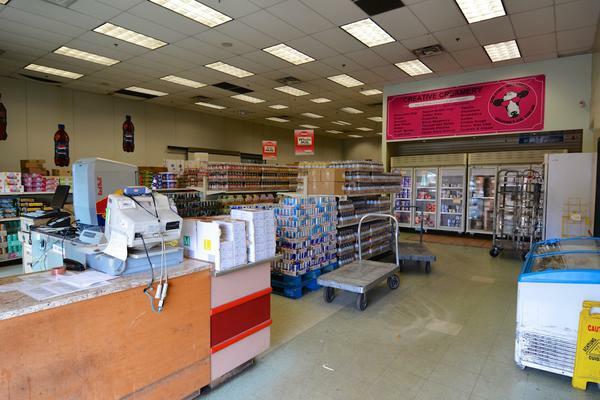 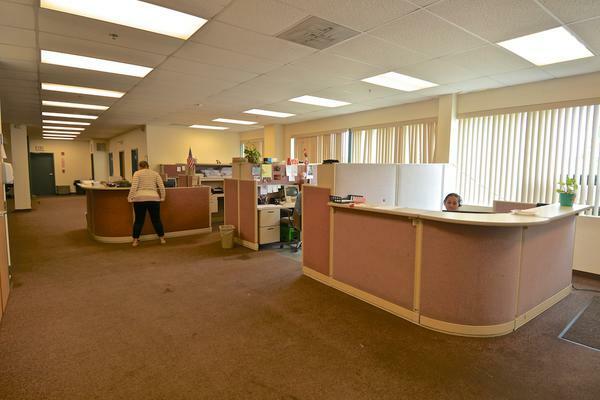 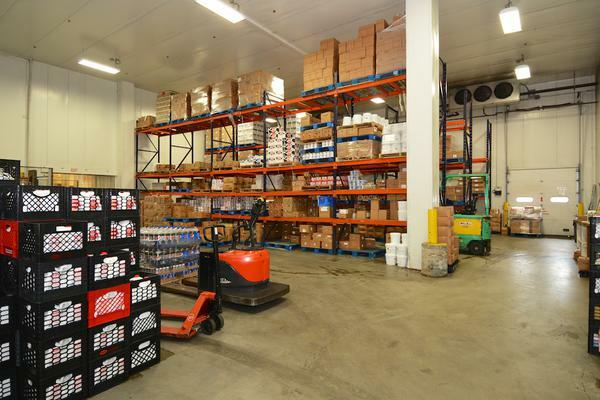 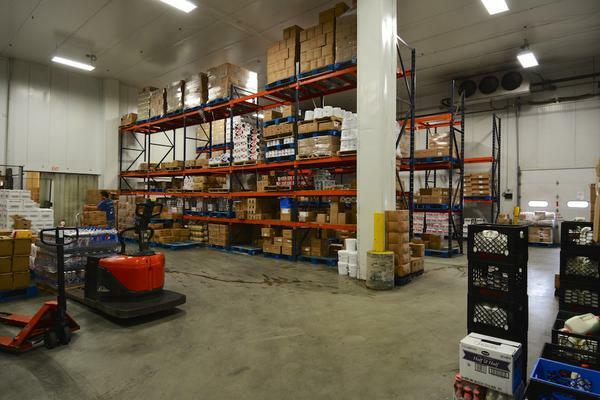 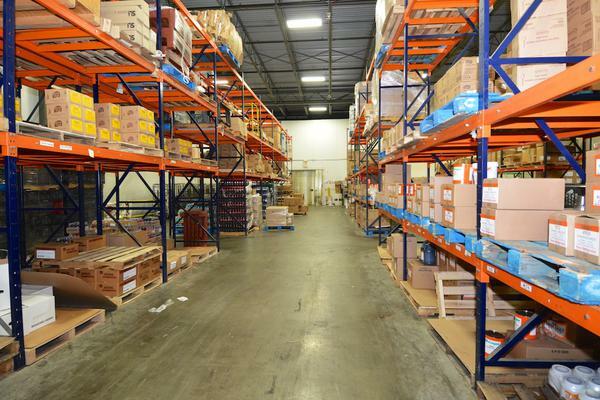 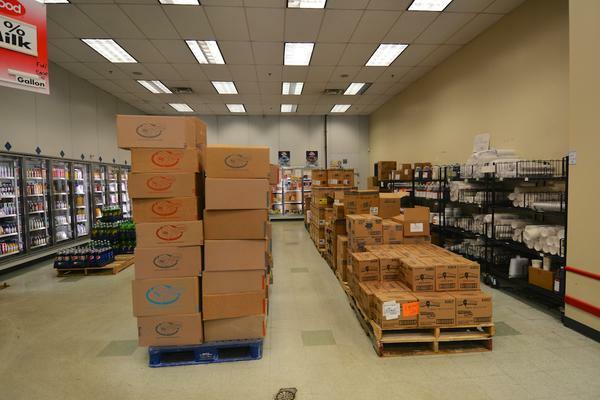 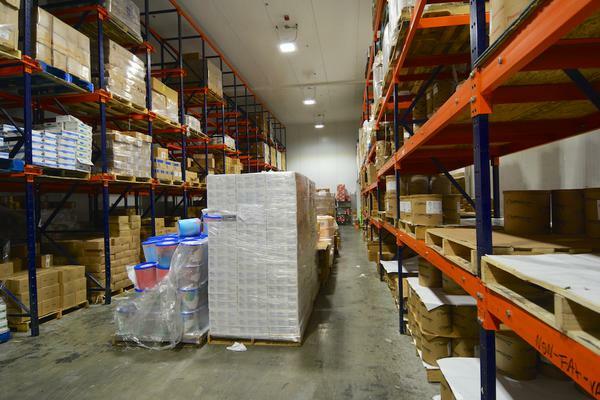 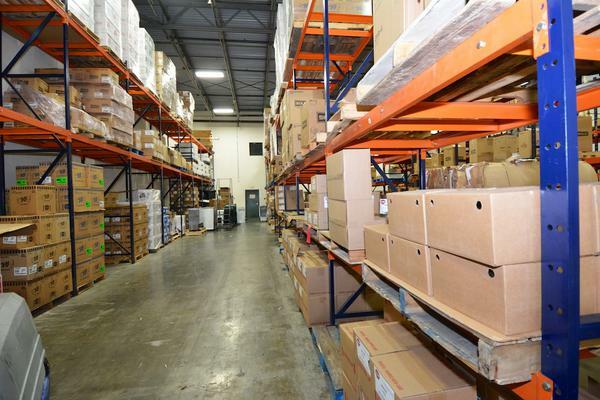 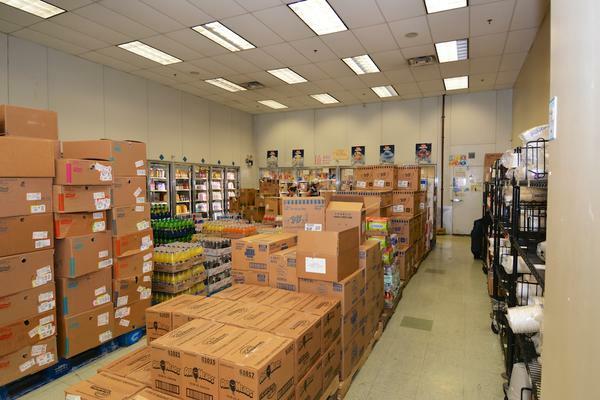 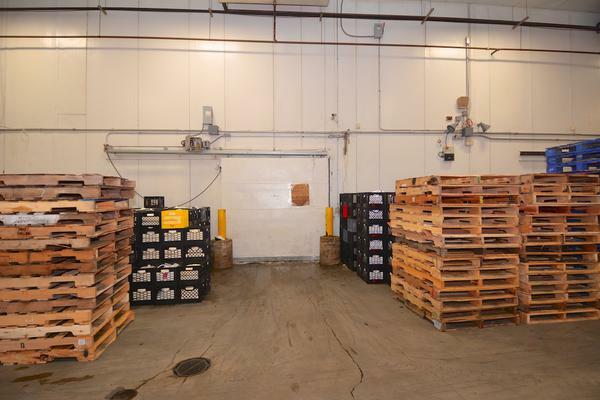 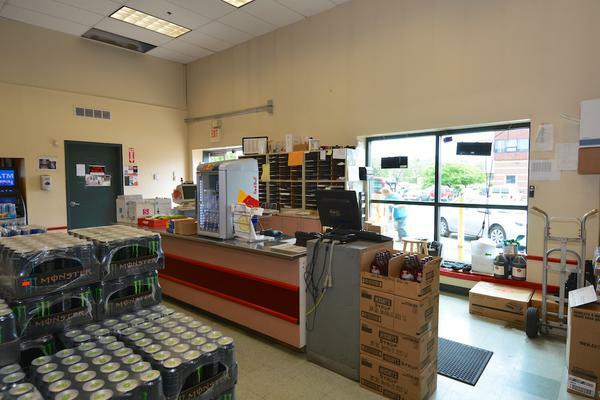 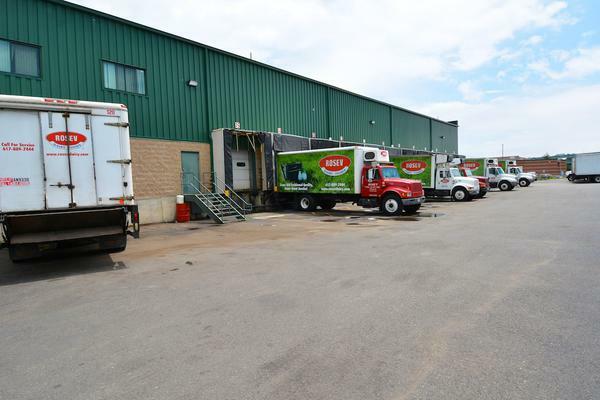 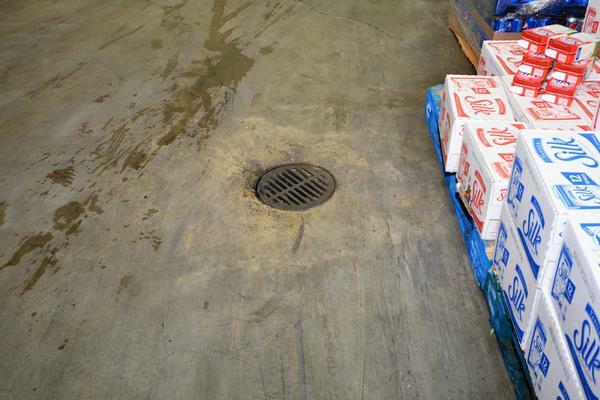 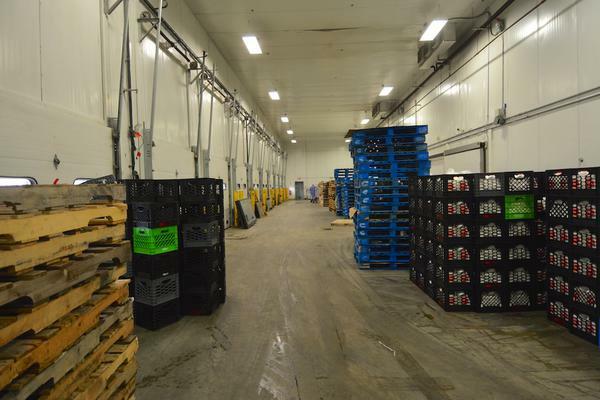 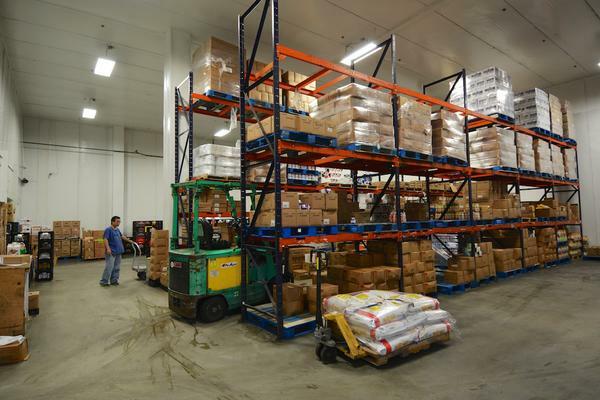 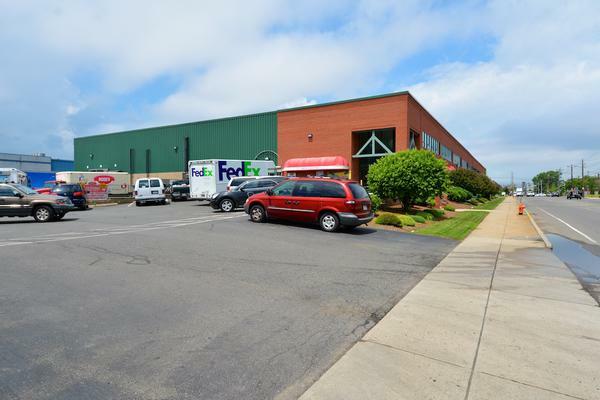 This property is currently being used as a food distribution facility and is outfitted with several refrigerated coolers, freezer and floor drains. 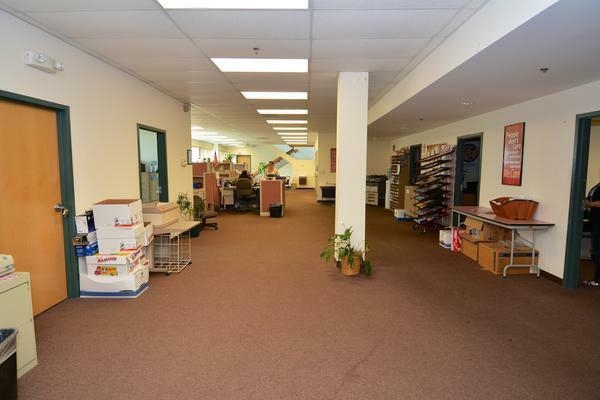 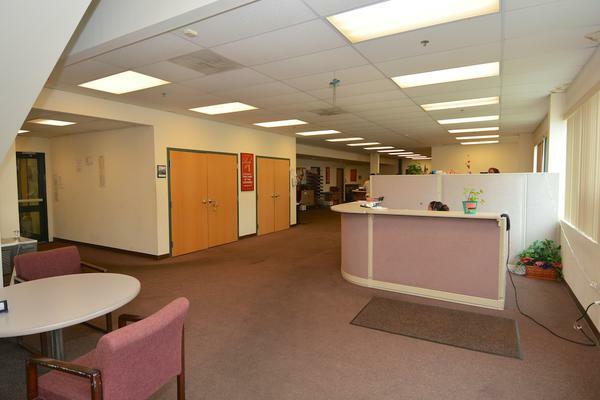 Because of its location this property could be used for almost any type of industrial or commercial use. 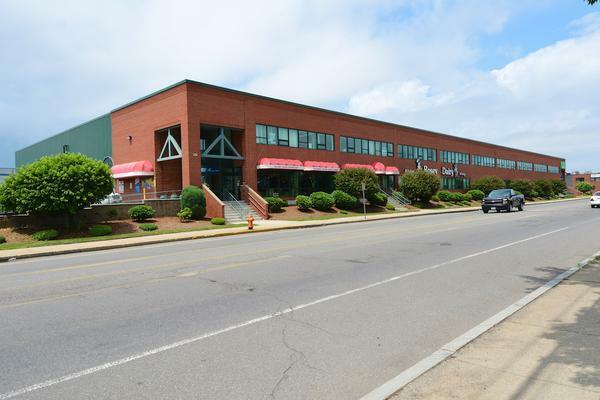 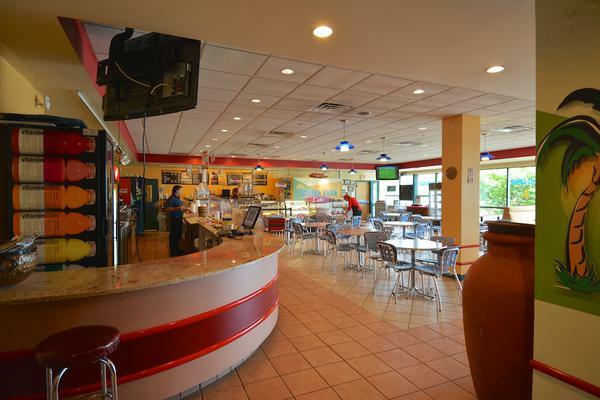 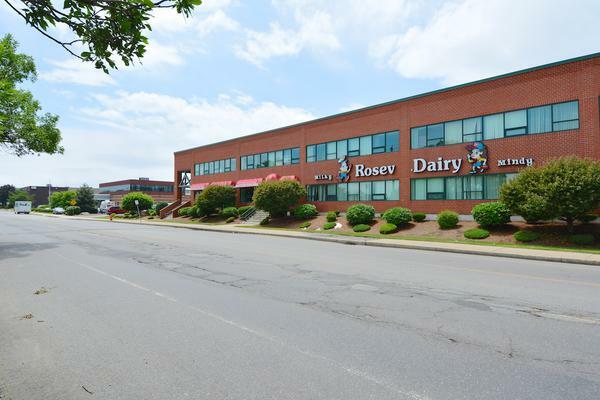 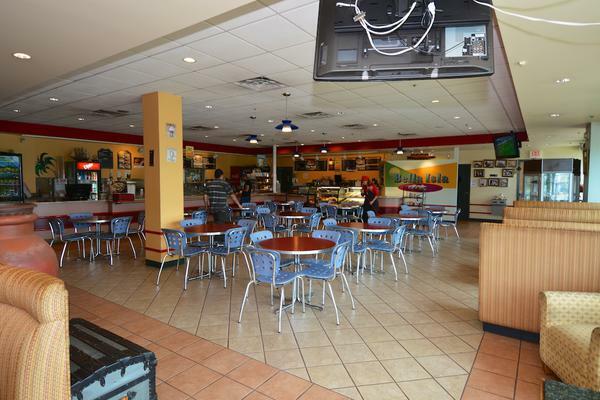 Just a minute from the New England Produce Center and Restaurant Depot, Logan Airport and downtown Boston. 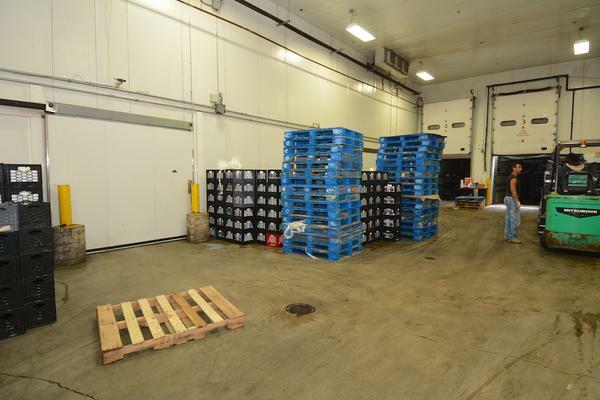 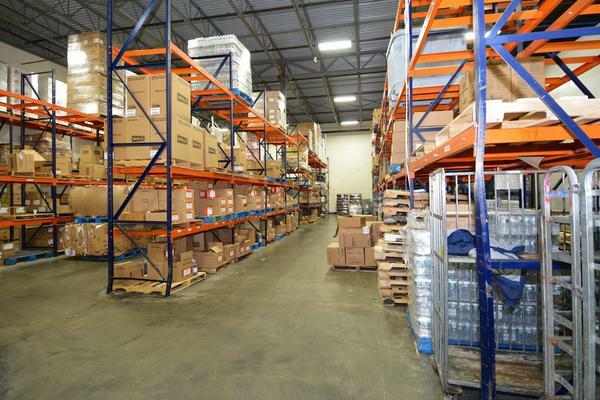 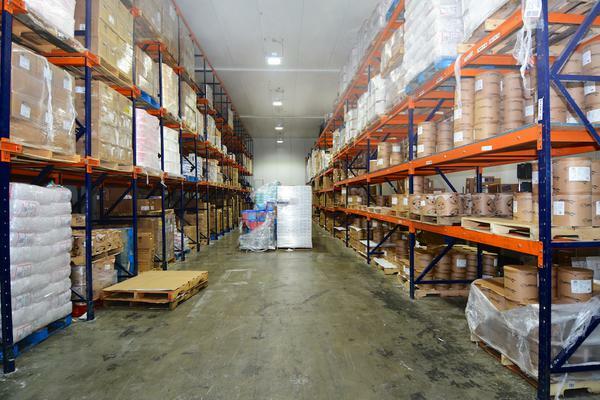 This property is currently being used as a food distribution facility and is outfitted with refrigerated coolers, freezer, dry storage & office. 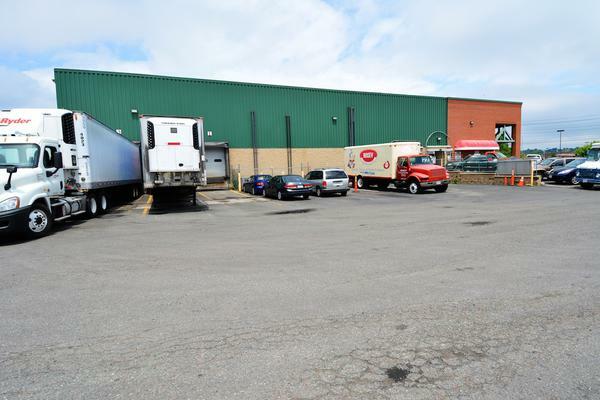 Because of its location this property could be used for almost any type of industrial or commercial use. 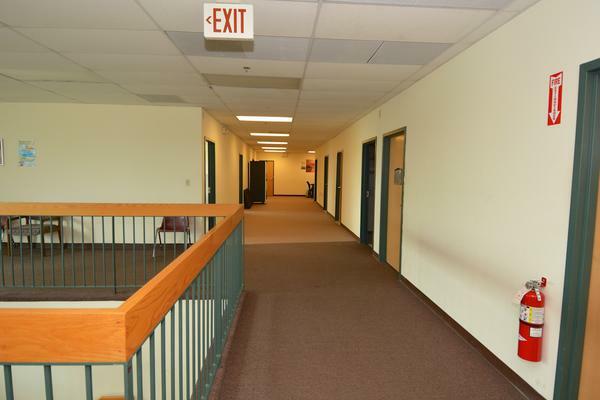 The real benefit to the next lessee is for them to benefit by the leasehold improvements that are already in place. 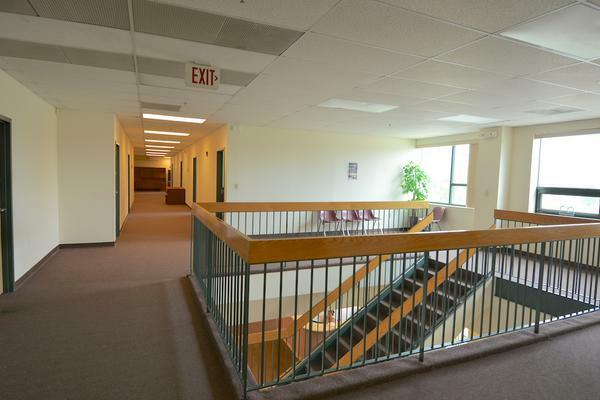 5 minutes to Logan Airportand the Ted WilliamsTunnel providing access to points south and west of Boston.